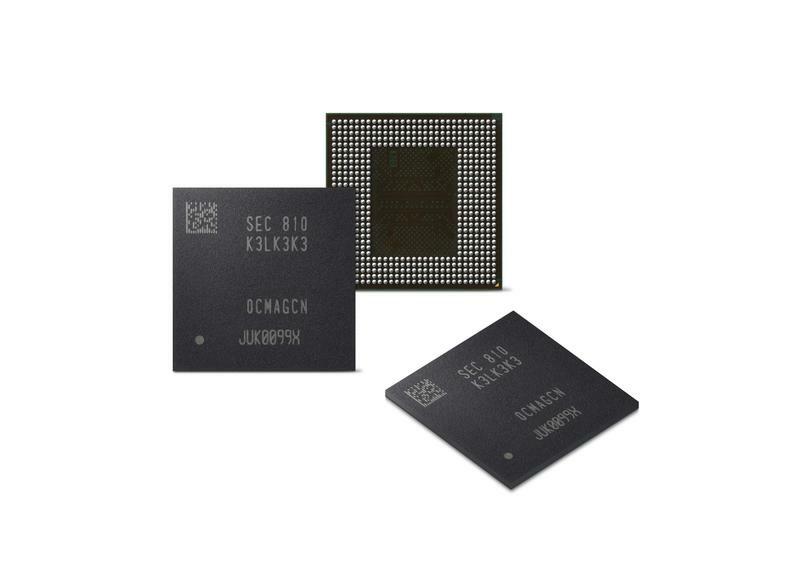 The advanced memory technology announced by Samsung this week will make mobile devices better at handling what’s on the horizon. 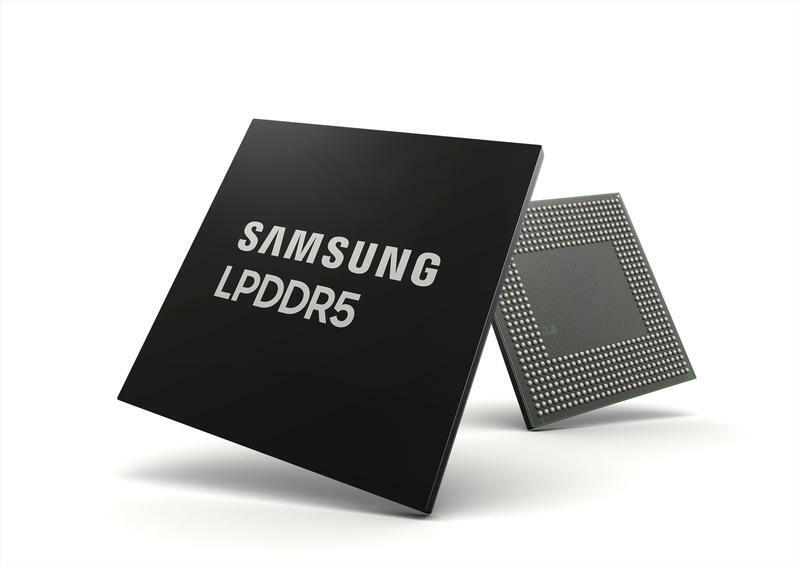 Based on the 10-nanometer process, the new module should fly through heavy workloads while demanding little power. 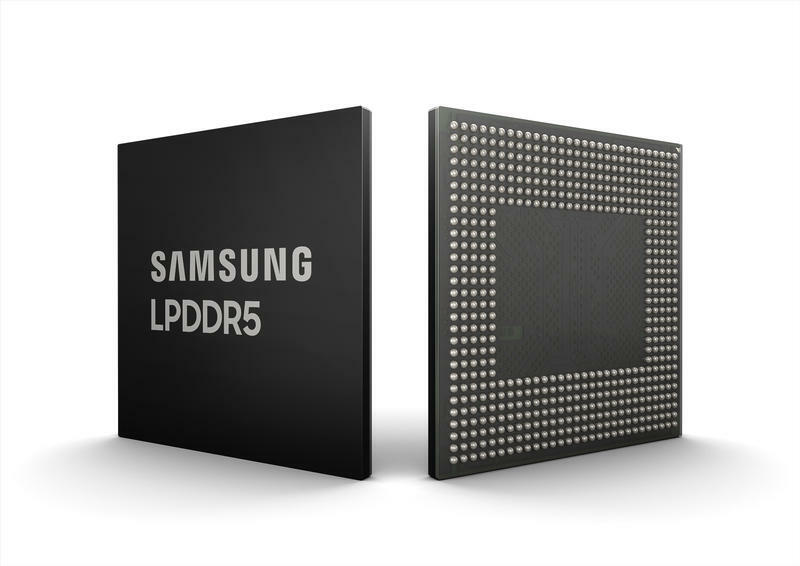 Samsung says that, in particular, its 8GB LPDDR5 DRAM is prepared for 5G connectivity and artificial intelligence into the future. Along with those two areas, that amount of memory shouldn’t flinch at anything. Samsung did some comparisons, too. Compared to what’s inside current flagships, this technology should be 1.5 times faster. It should also consume up to 30% less power thanks to a new ‘deep sleep’ mode. Keep in mind, though, that we’ve already seen 8GB inside a few phones. The OnePlus 5 and OnePlus 5T shipped with the option for that amount of memory. 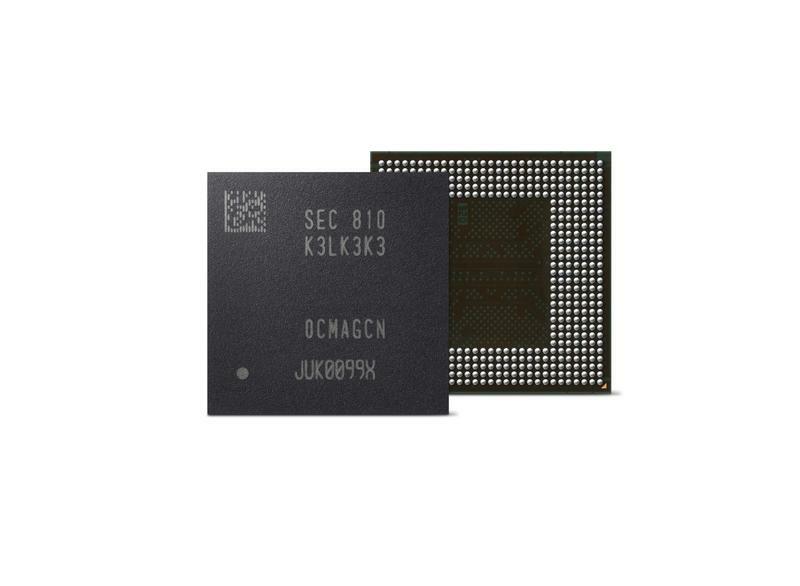 Their successor, the OnePlus 6, can also be purchased with 8GB rather than 6GB. But those aren’t necessarily mainstream products. Samsung might end up making its technology widespread in the Galaxy S10 in 2019. While there isn’t anything firm about availability, Samsung confirmed mass production will begin “in line with the demands of global customers.” So it’ll take some waiting to know exactly what that means.